The third tenet of Thoughtful Leadership is to be authentic. 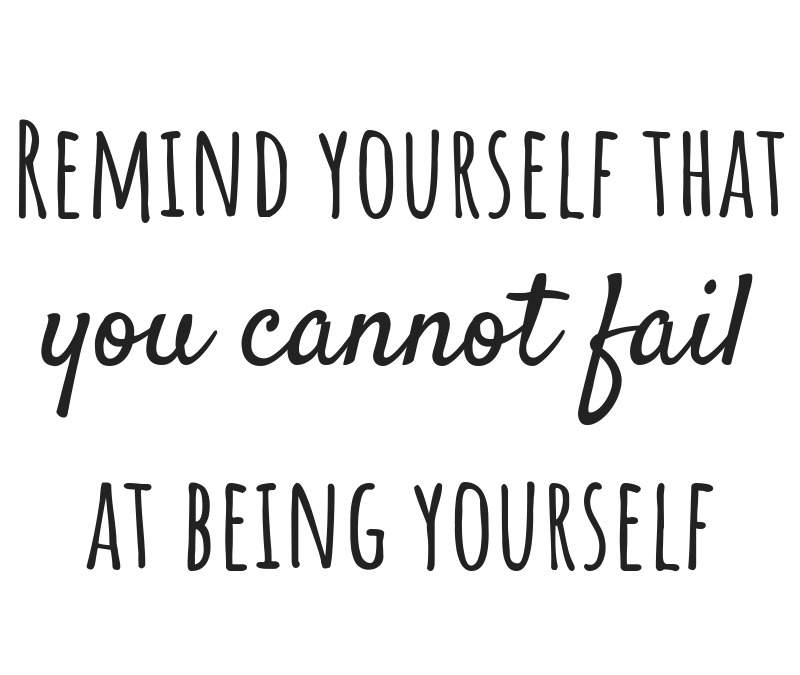 We remind our clients, over and over if necessary, that they need to be themselves and lead as themselves. There may be best practices for nearly all leadership skills and suggested next steps for many situations, but when we are truest to ourselves – when we find ways to authentically perform the best practices and take the next steps – we are often more likely to be successful. One of the key mind shifts that is necessary in order to show up authentically is captured in Dr. Seuss’s quote. We often have to learn not to worry so much about what other people think of us. Because those who mind don’t really matter and those who matter don’t really mind. If we live our lives trying to please the naysayers around us, we run the risk of never really living our own lives. I’m not saying we can totally ignore people around us, but we can try not to care so much what they think. Because if someone really cares for us – and really matters in our life – then they most likely won’t mind if we are who we are and we say what we feel. And if someone really minds if we are who we are and we say what we feel, then they can’t be someone who will truly matter in our lives, at least not in the long run. If we’re not free to be ourselves, we’re most likely not truly happy. If we’re in a situation where we don’t feel comfortable and included, again, then we’re most likely not happy. I’ve also heard “Be who you are, everyone else is taken.” That seems like pretty good advice as well. Be who you are and say what you feel. Lead authentically and see what happens. How have you learned to be more authentically you? If you want to be challenged to lead – and live – more authentically, contact Lisa at lkohn@chatsworthconsulting.com. Oh, Dr. Seuss would have loved this post. Great job on it. I love the fact that adults still find valuable lessons in his stories. That’s a sign of a wonderful children’s book writer. Thank you Lydia. Just the other day I was – separate from this post – telling my non-US friends about the joy of Dr. Seuss. There is so much wisdom in his writing, and his writing is so fun to read (and to read aloud).